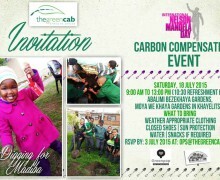 Join GreenCab in ‘digging for Madiba’ at a carbon compensation event on Saturday 18 July 2015. 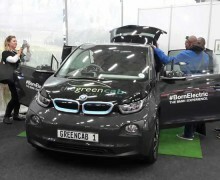 World Travel Market – April 2015 GreenCab showcasing our future car, an electric BMW! 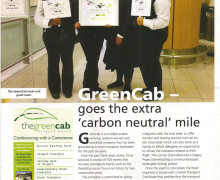 Green Cab provides eco-friendly transport for the 2015 BMW Dealer of the Year Awards. 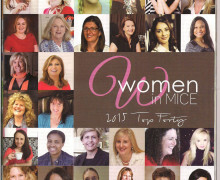 Click image thumbnails to view full-size. 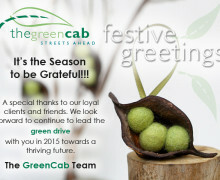 Providing carbon-neutral transport for the Cape Town Jazz Festival 2015. 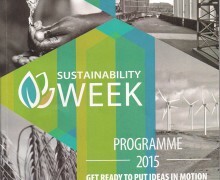 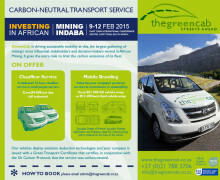 GreenCab provides carbon-neutral transport options for the Mining Indaba – 9-12 February 2015.